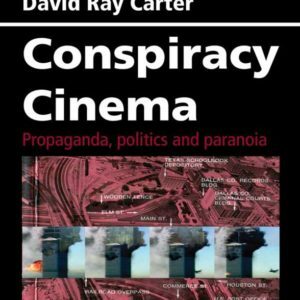 DAVID RAY CARTER is the author of Conspiracy Cinema: Propaganda, politics and paranoia from Headpress. He began writing about film in 2000. 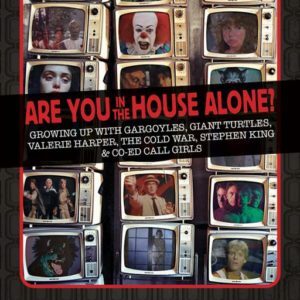 In addition to reviewing several thousand films, he has contributed essays to anthologies on topics as varied as comic books and professional wrestling. He lives in Dallas, Texas.